Griezmann is apparently not the only player who is fascinated by southern Florida sunshine and glamor. Beckham added that players from all over the world continue to reach him to ask questions and share their hopes of matching Inter Miami. 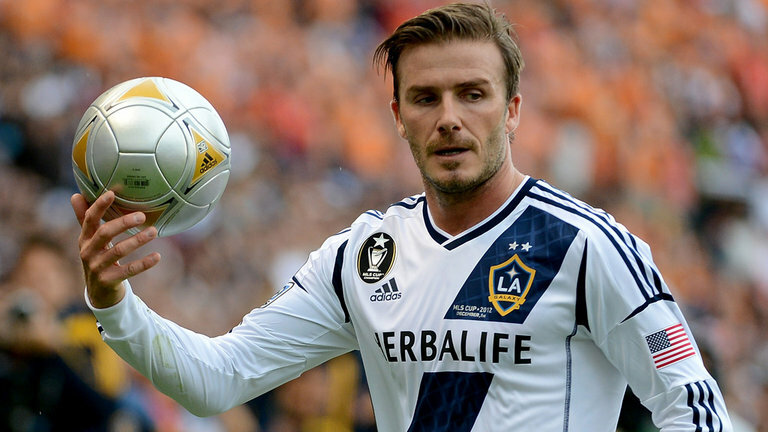 “Of course I’ve had many players who contact me and not just because they want to play for the team,” said Beckham. “They want to live in a big city, they want to live in a city that’s alive, it’s exciting, it’s really something, and it’s already something. It’s exciting for people.” Inter Miami will start playing in MLS by 2020, and it must sign the main coach and build a roster before then. Club owner Jorge Mas told ESPN FC Tuesday that he wants a head coach in place next summer, and the effort to identify that person as well as players is already underway. “We already have a short list of coaches, by players, so we put together teams for the next 6-9 months,” Mas said.